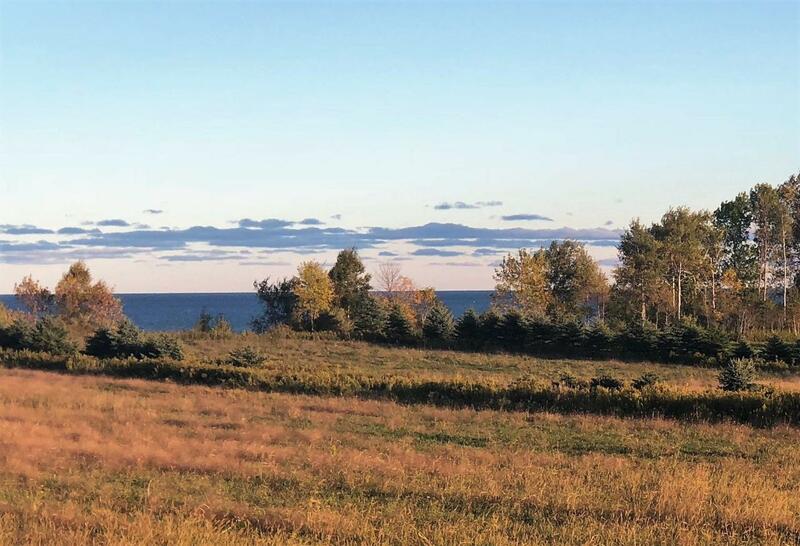 Amazing Chance to build your dream home on this beautiful Lake Michigan building site for a Great price! 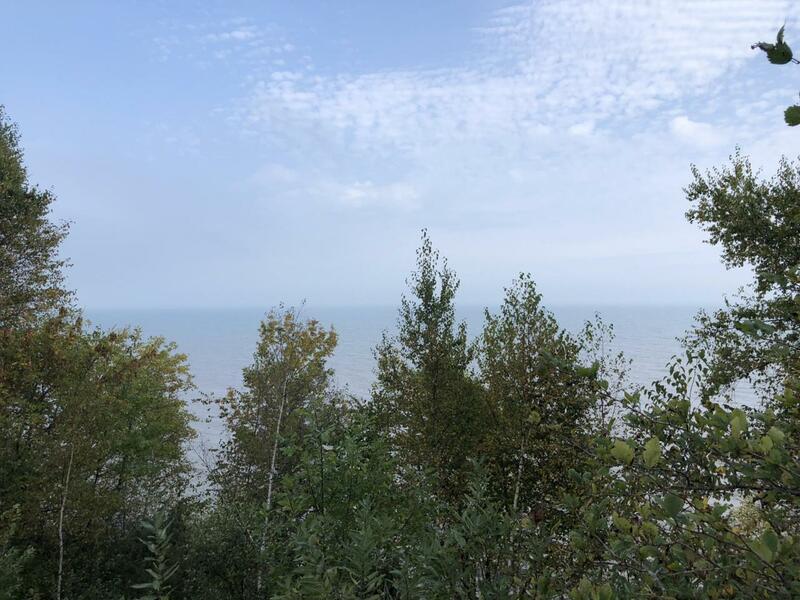 Best priced lake lot on Lake Michigan bluff! Pine Creek Conservancy is a boutique sized subdivision w 1-2 AC lots, each w/lake frontage, for high end homes. 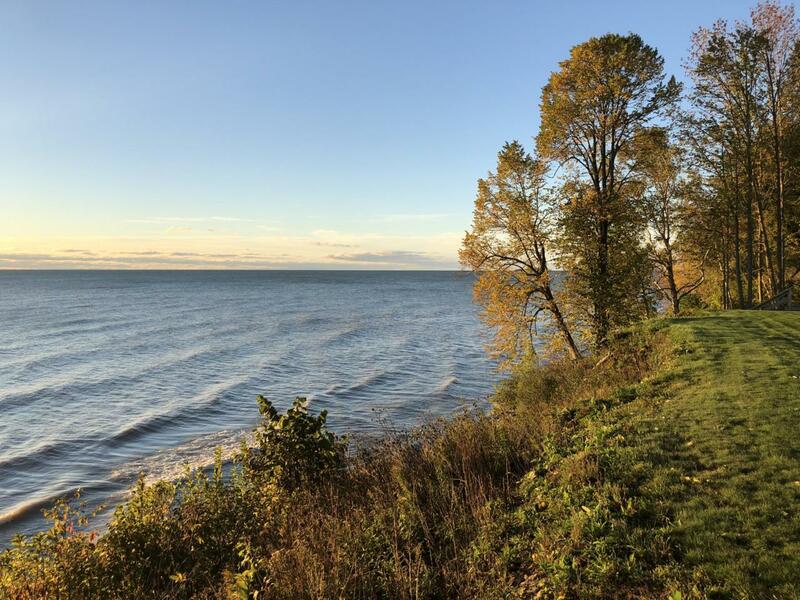 33 AC of conserved green space provides privacy from Lakeshore Drive. Only a few miles from Whistling Straits, just minutes from the I-43 and 15 min N of Sheboygan. 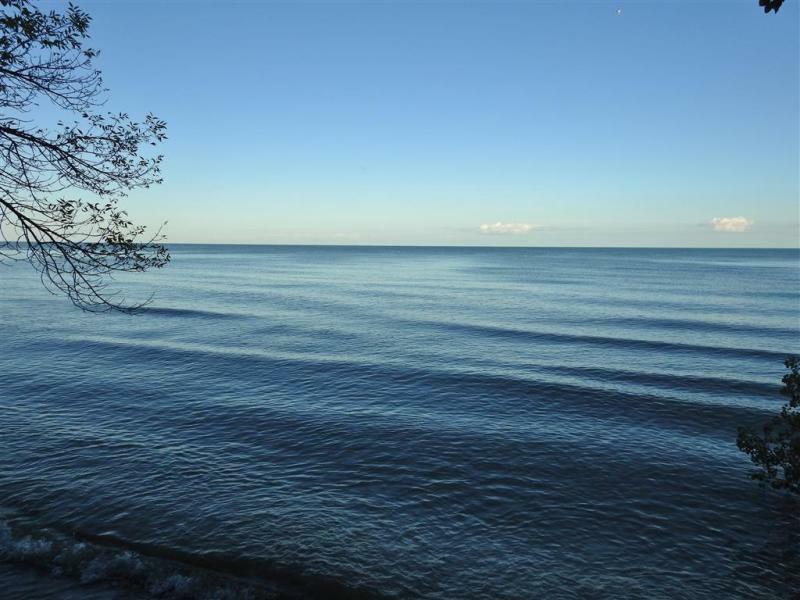 Gorgeous views of Lake Michigan with beautiful sunrises over turquoise blue water can be yours! Hike Point Creek state park, just to the south off Lakeshore Dr. Hurry, at this price, these lots will sell quickly!